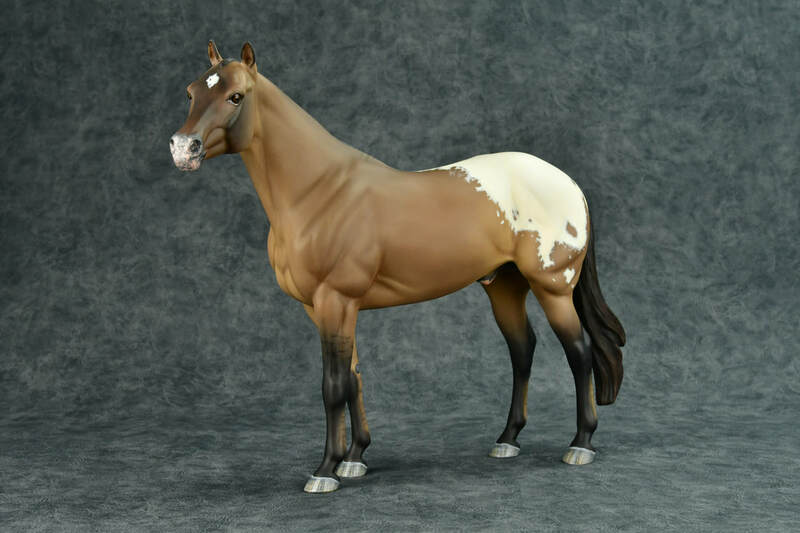 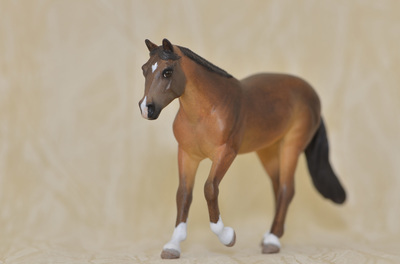 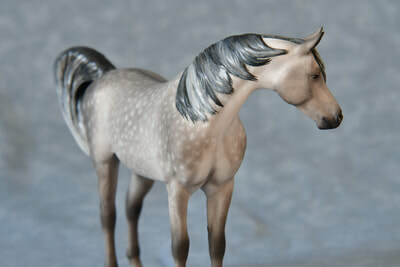 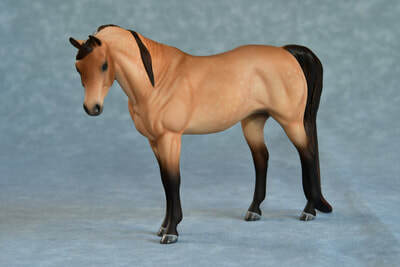 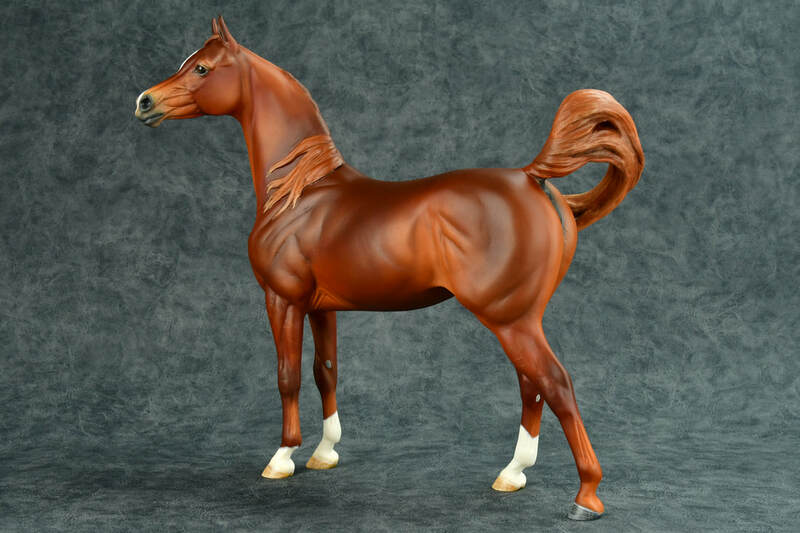 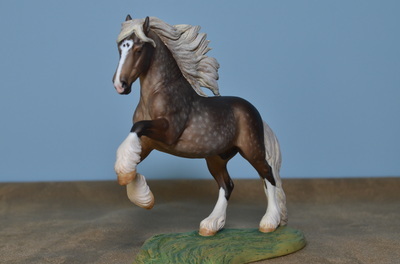 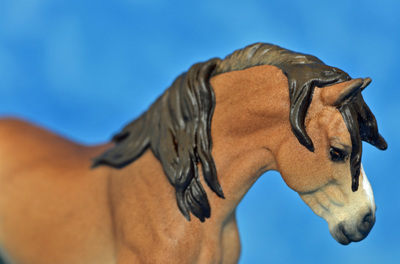 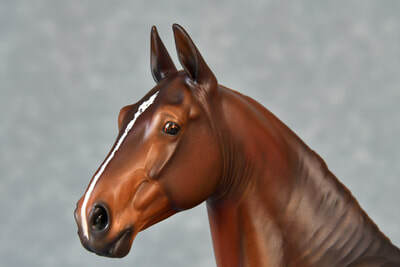 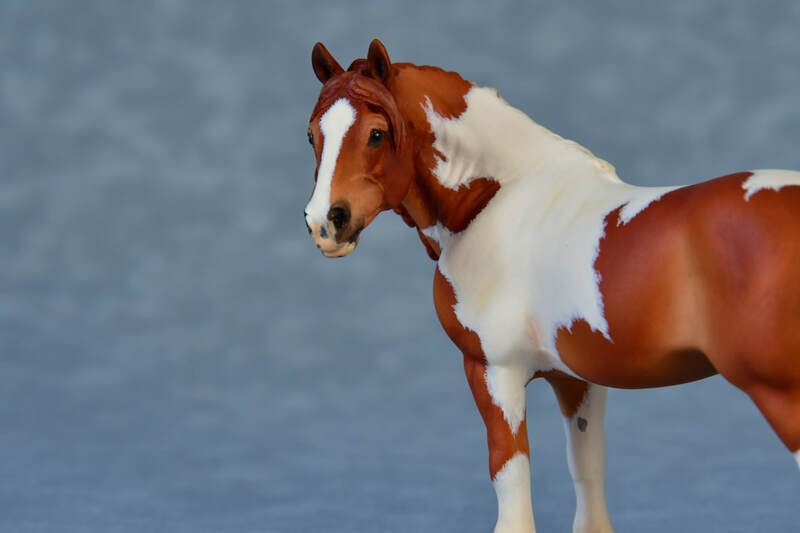 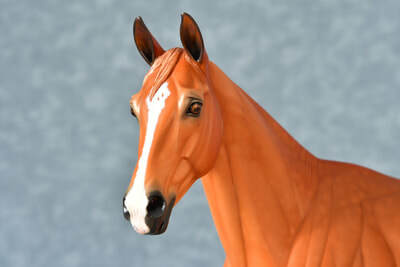 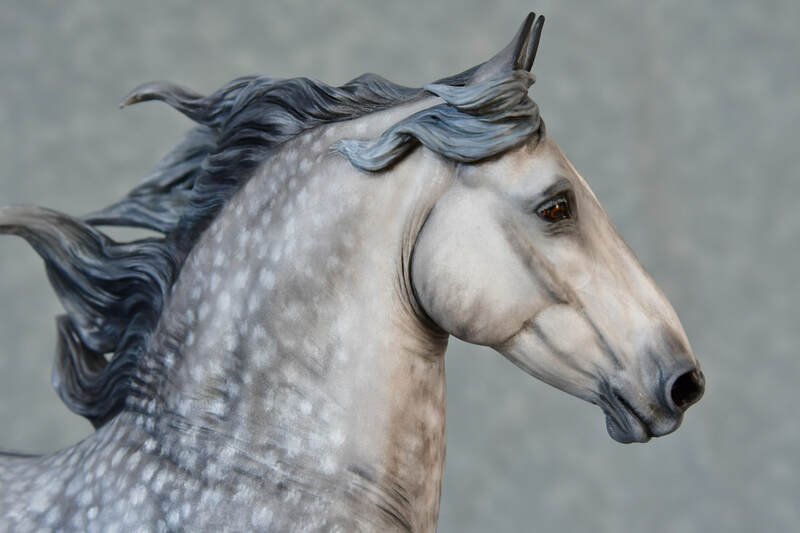 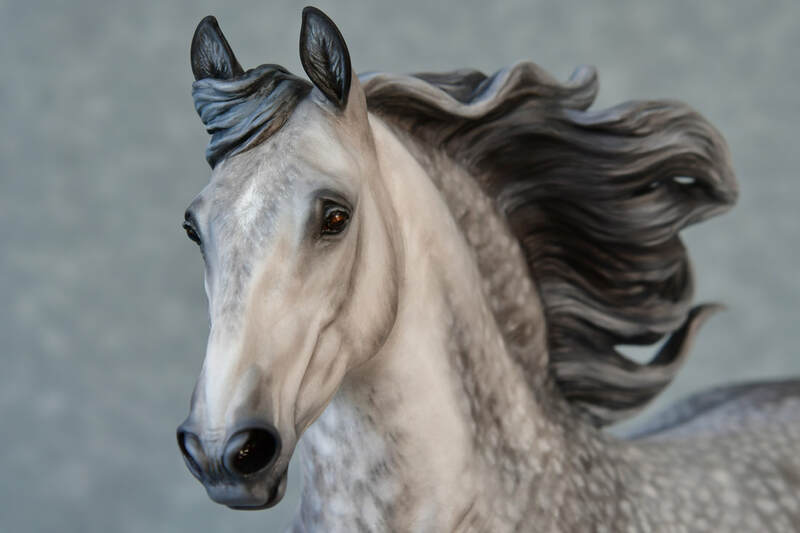 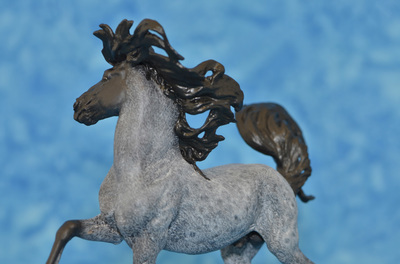 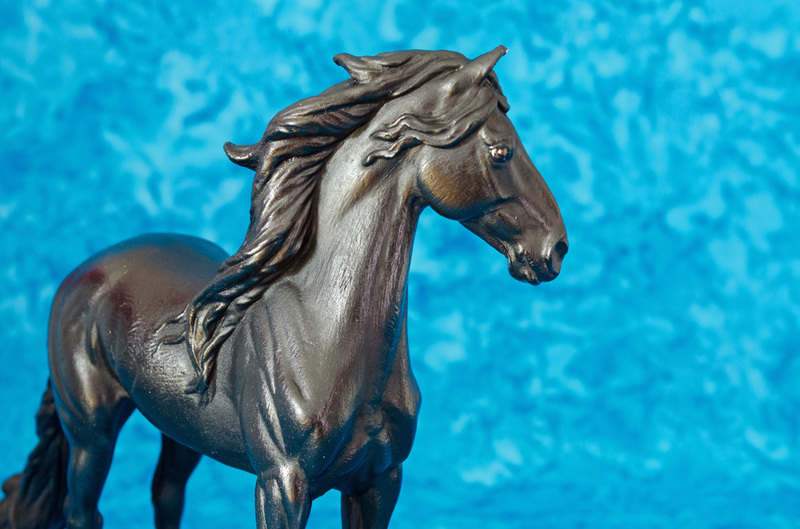 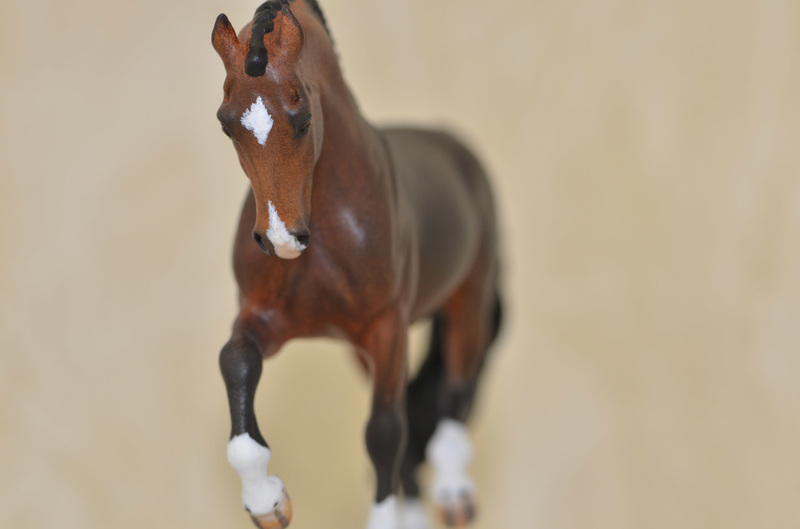 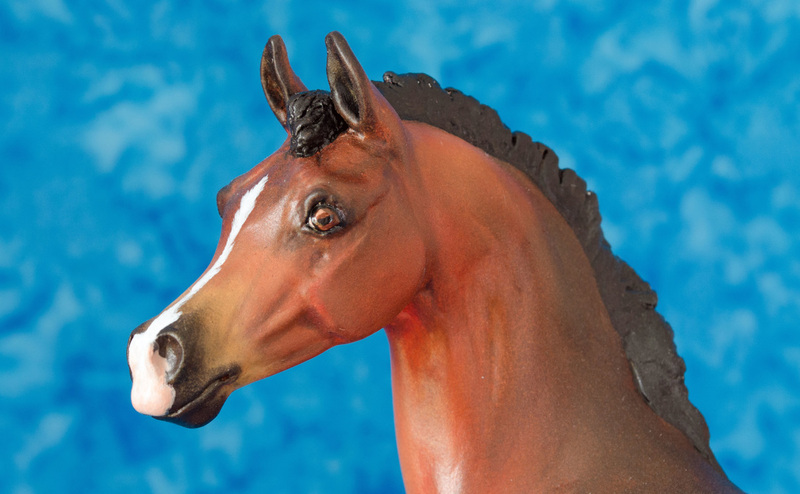 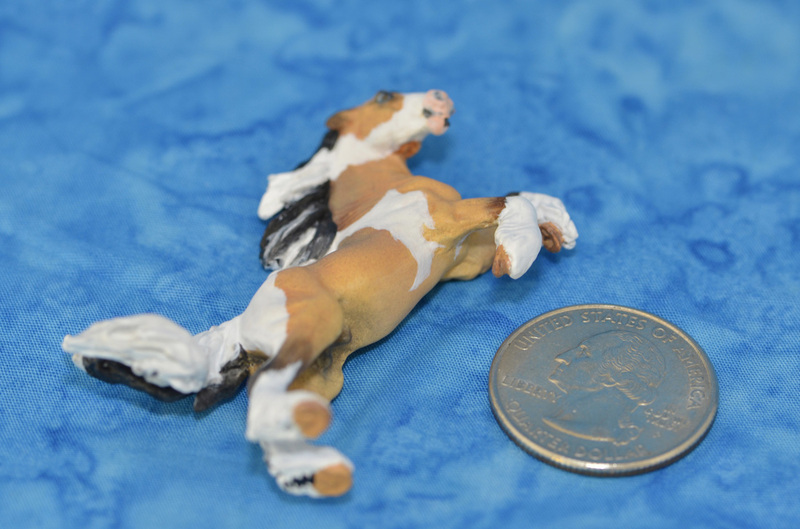 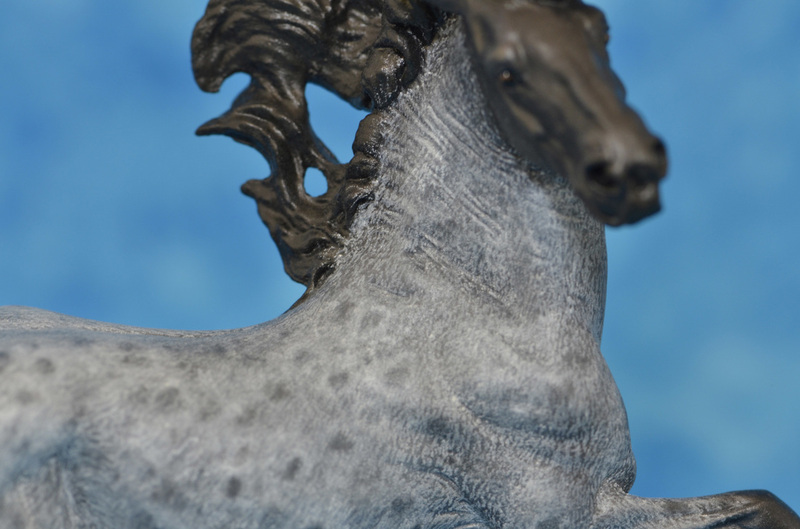 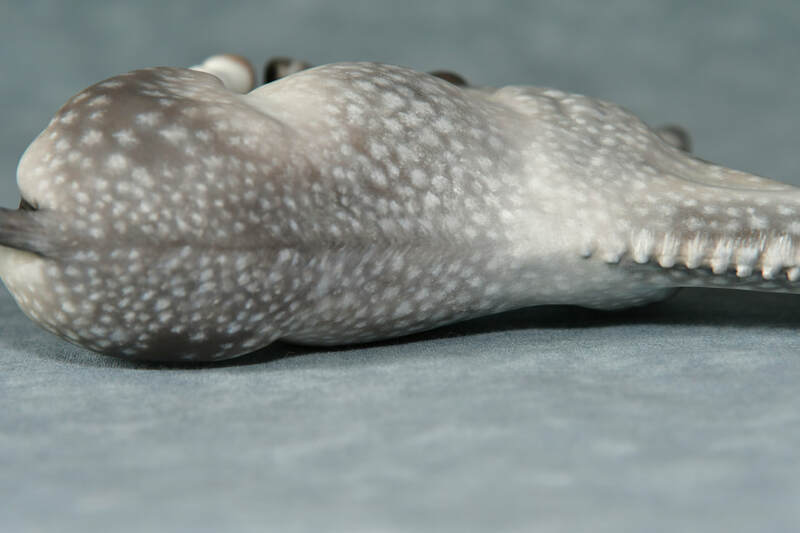 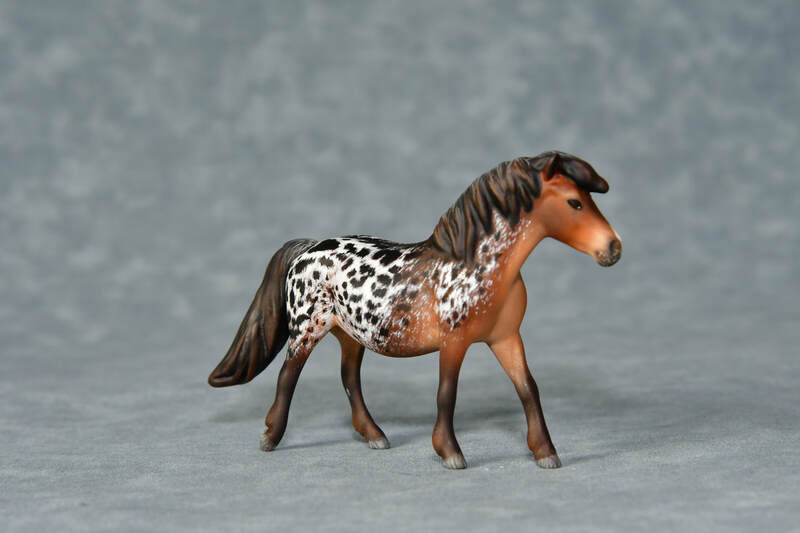 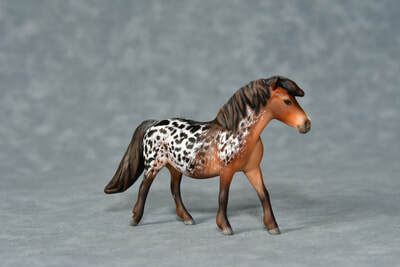 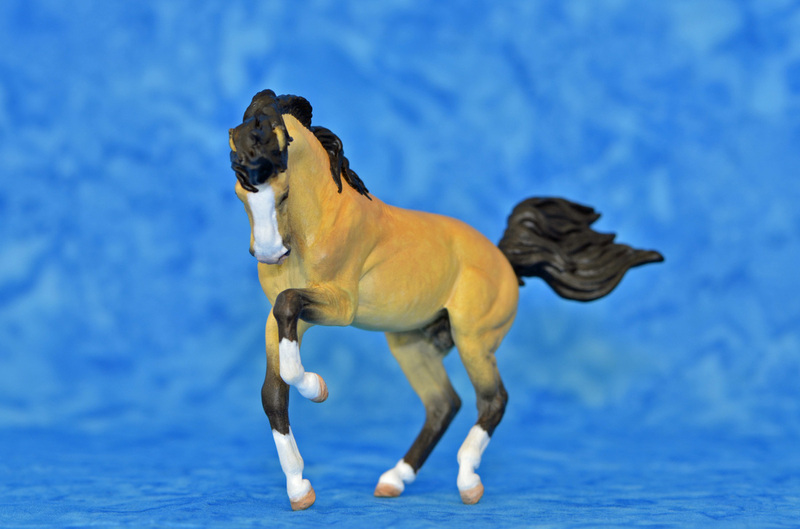 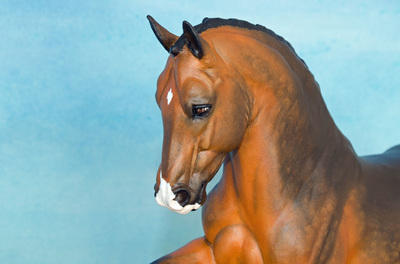 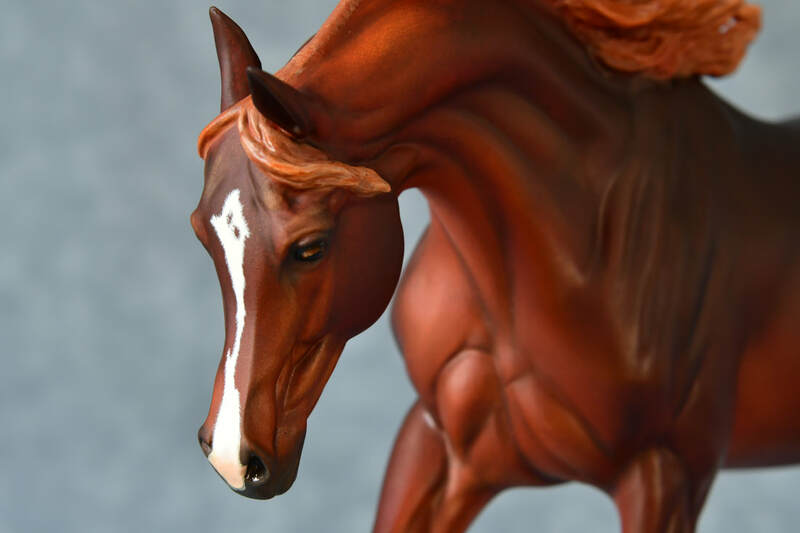 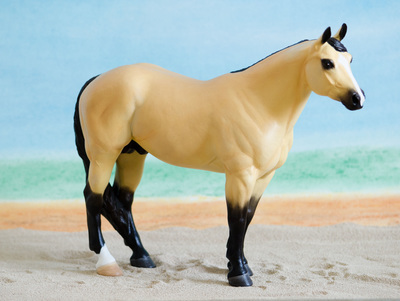 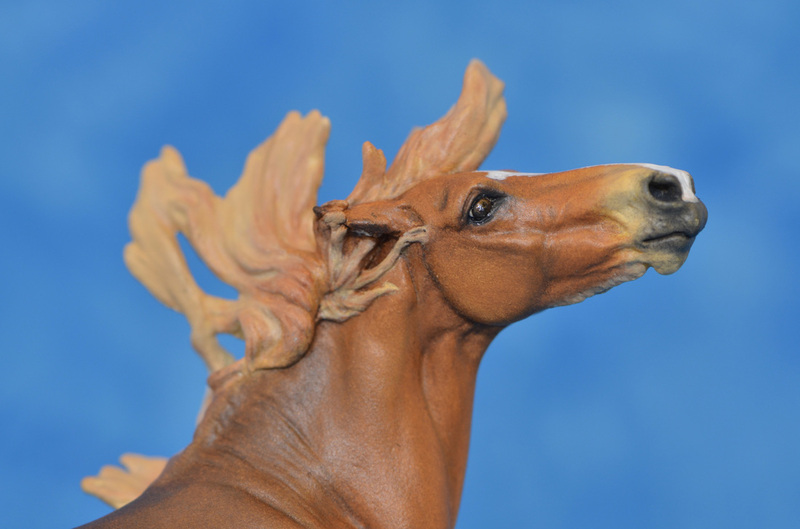 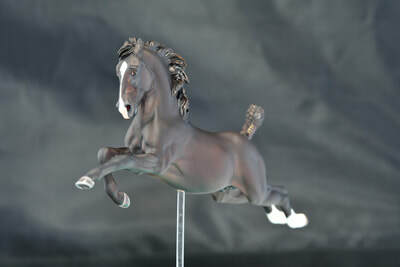 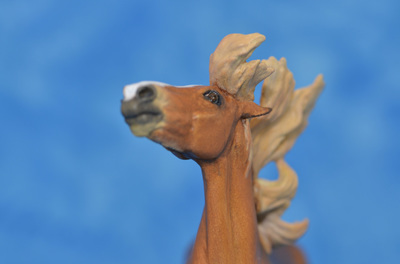 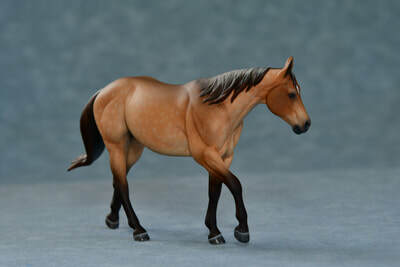 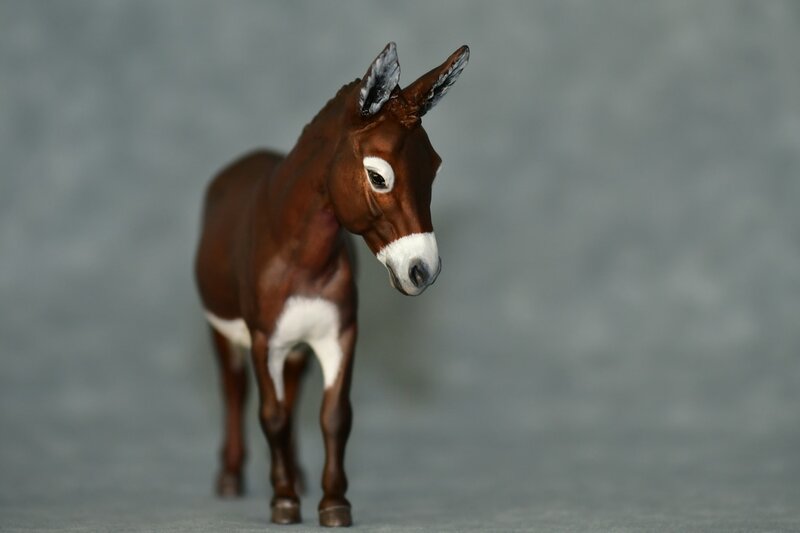 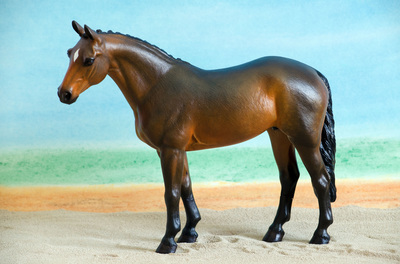 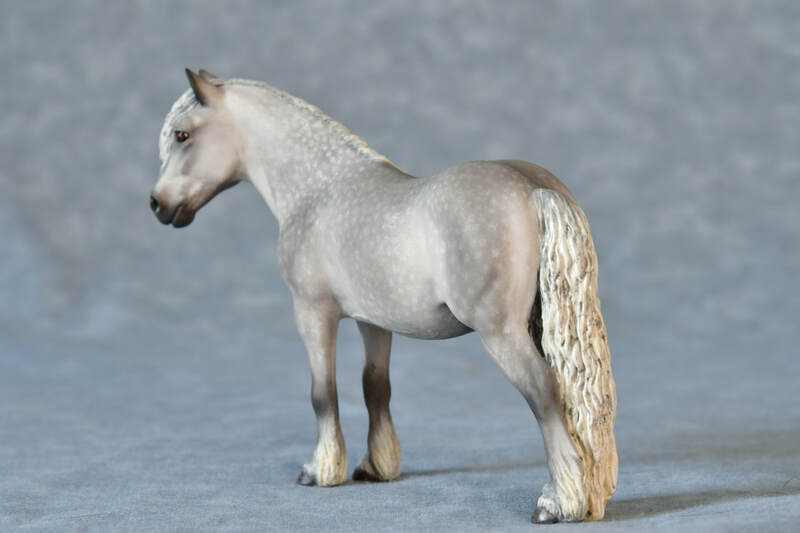 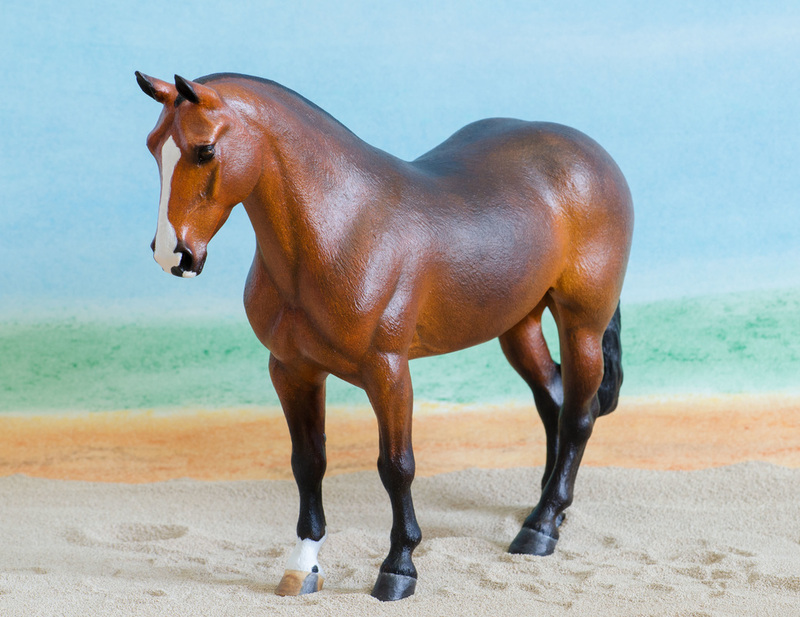 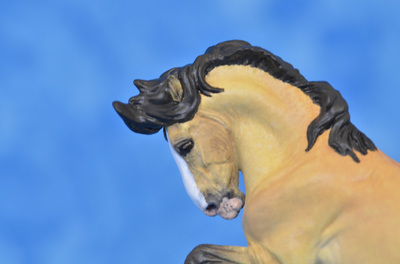 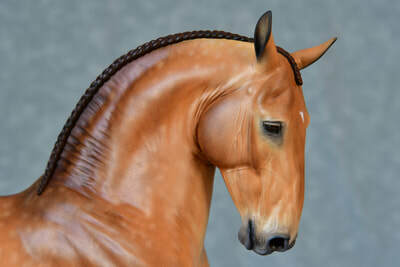 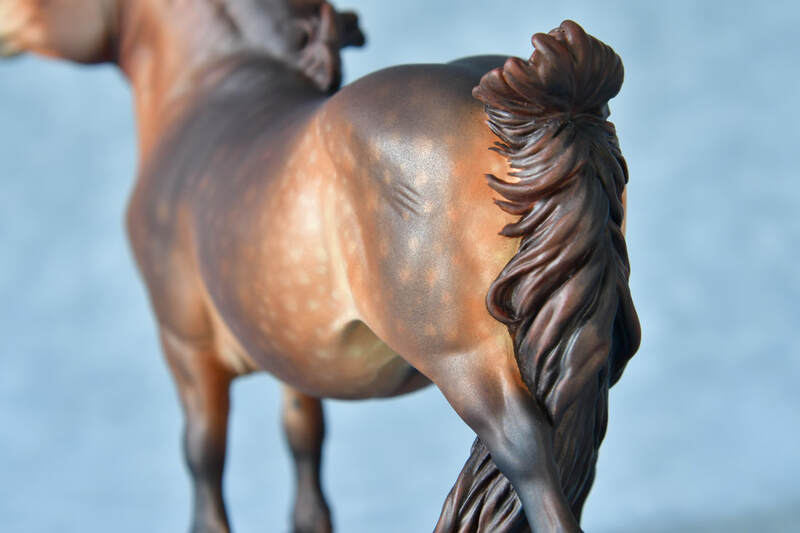 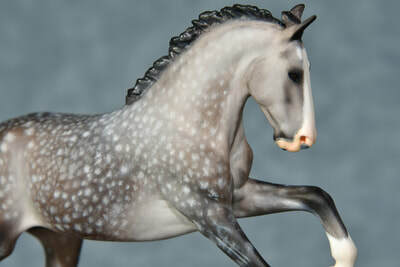 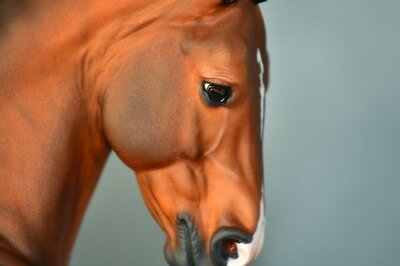 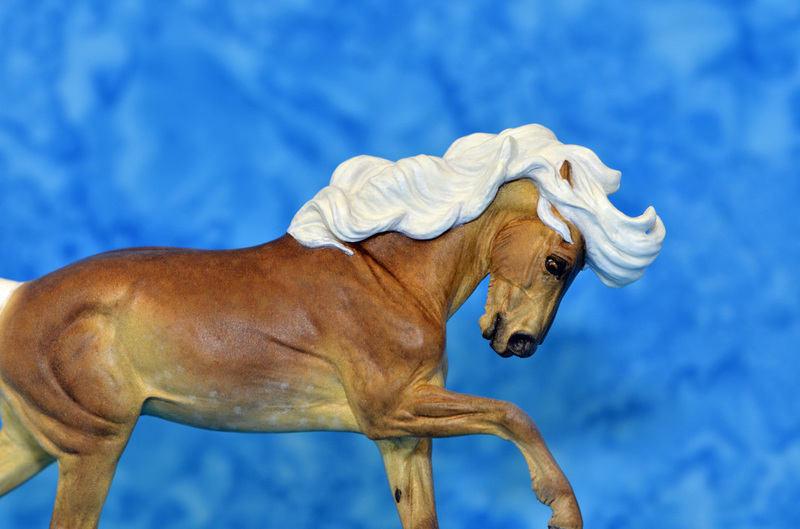 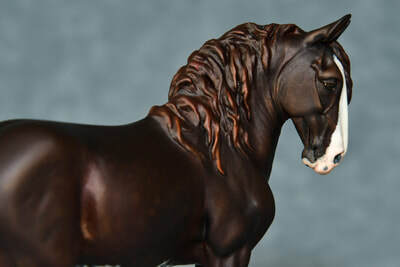 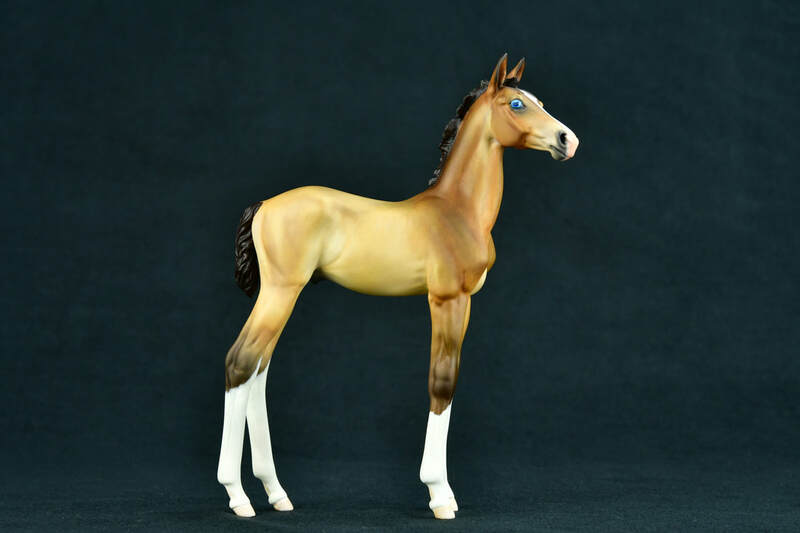 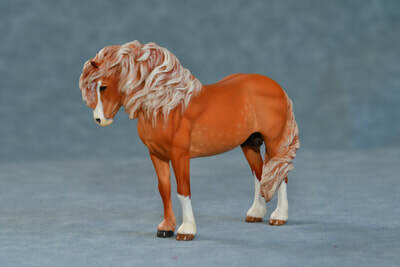 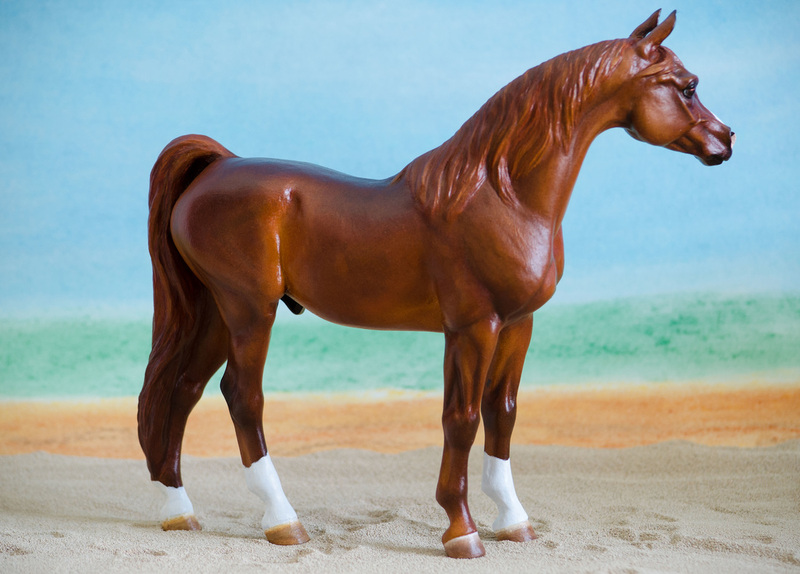 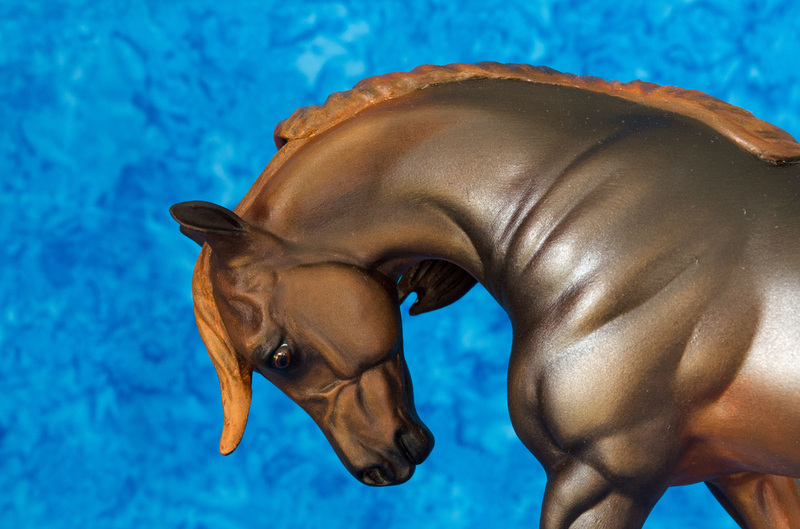 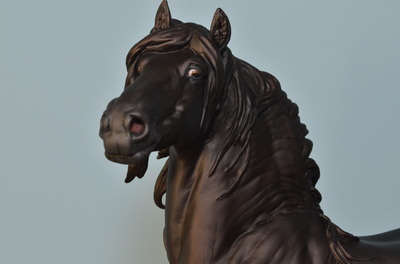 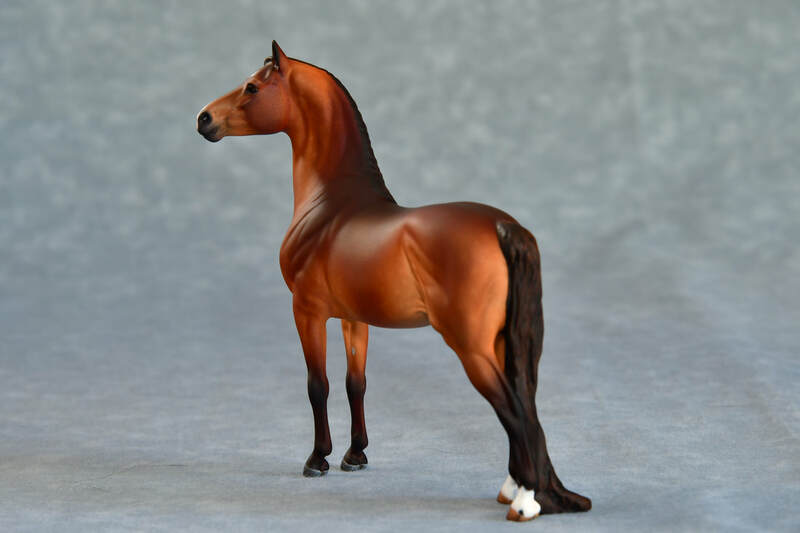 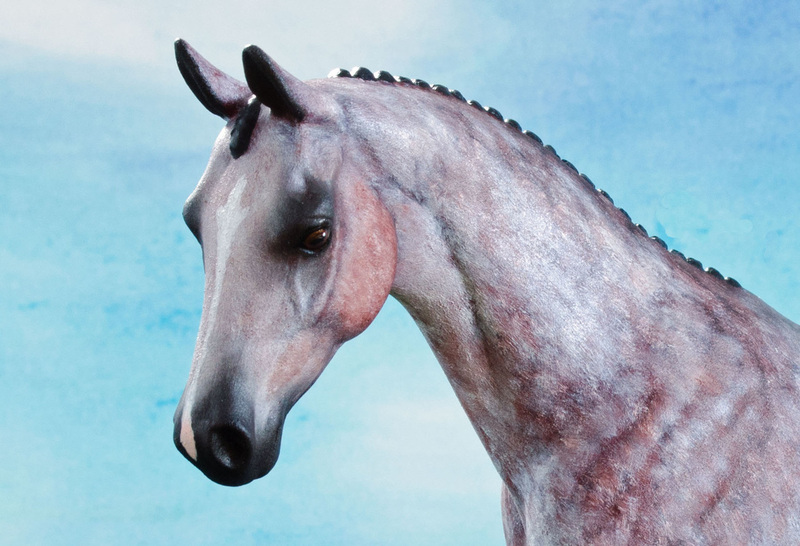 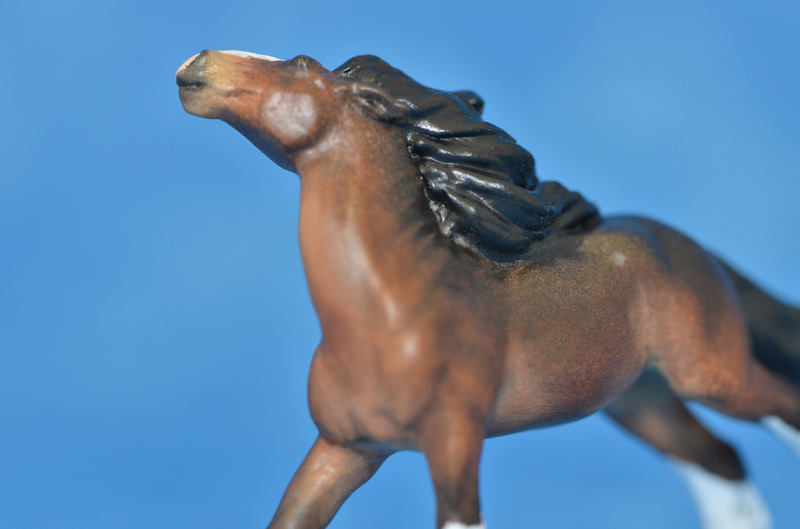 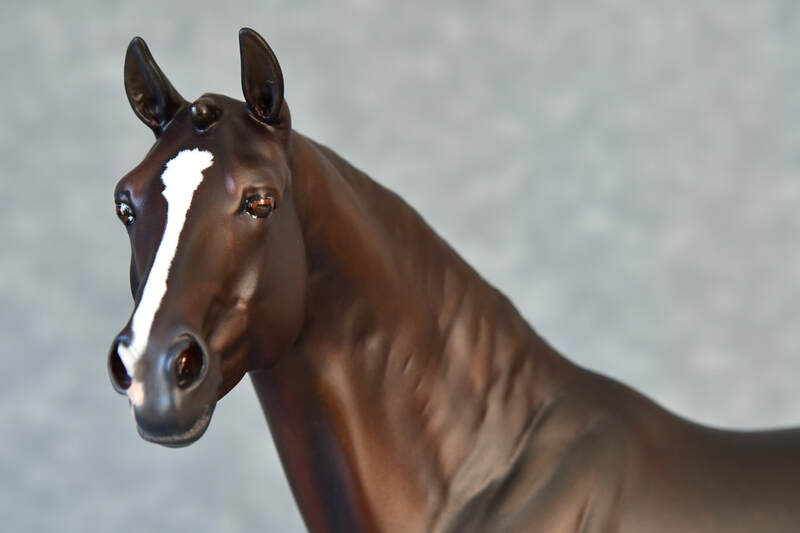 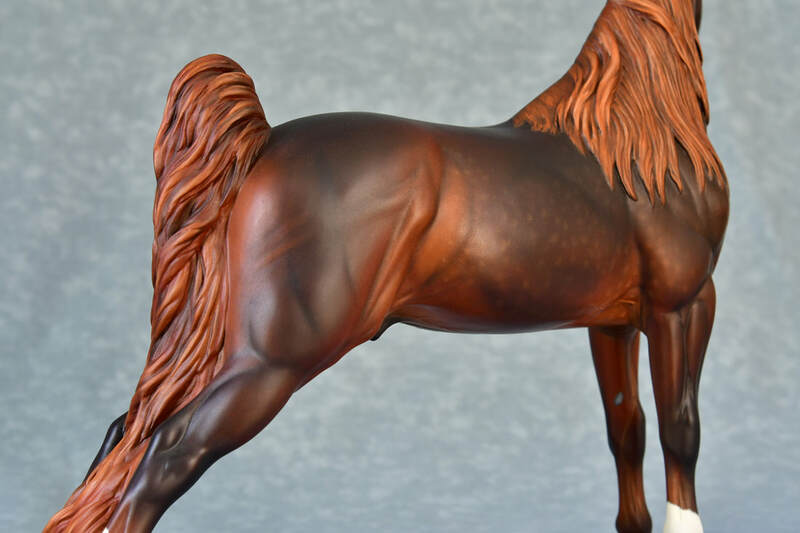 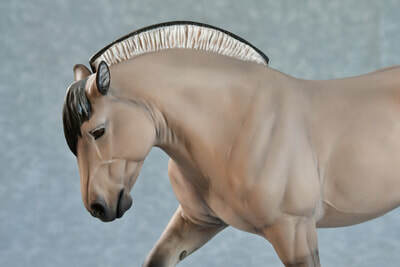 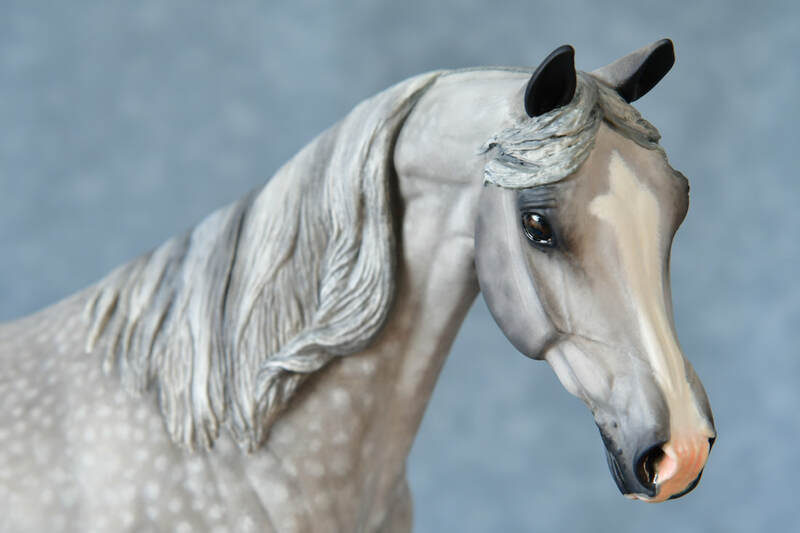 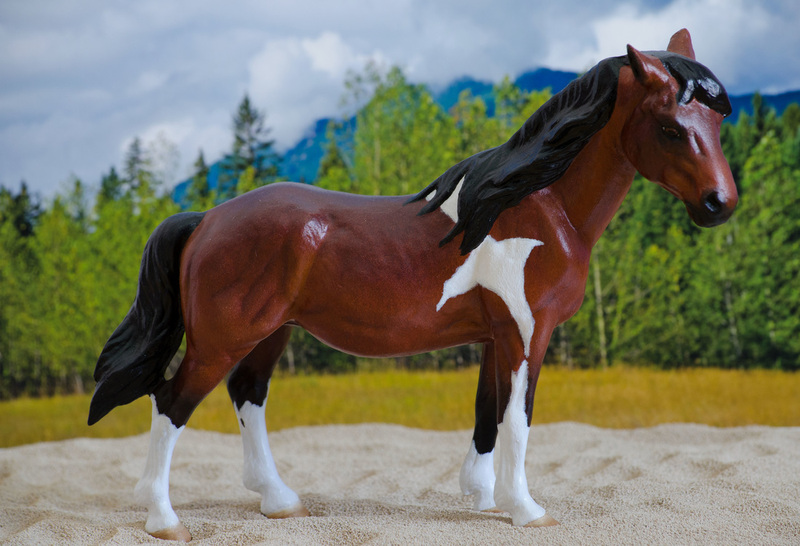 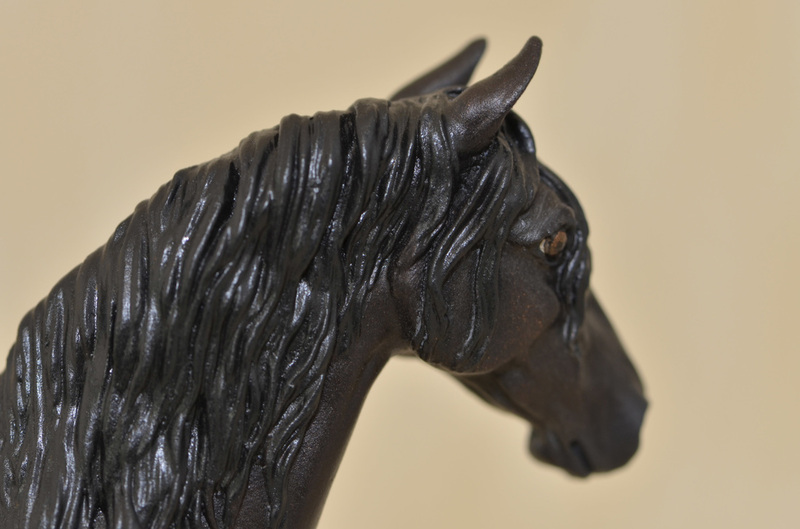 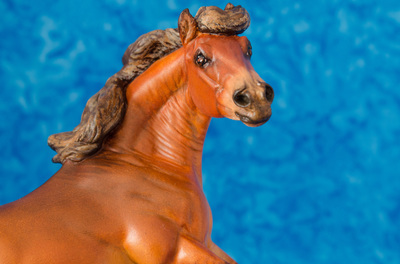 Here is a gallery of various model horses I've painted. 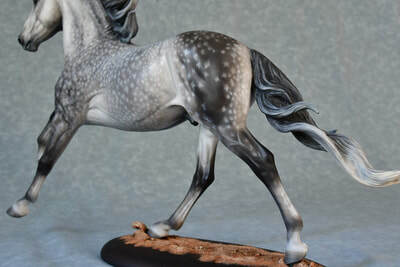 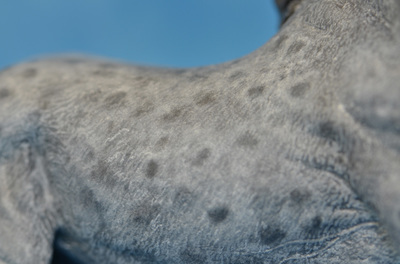 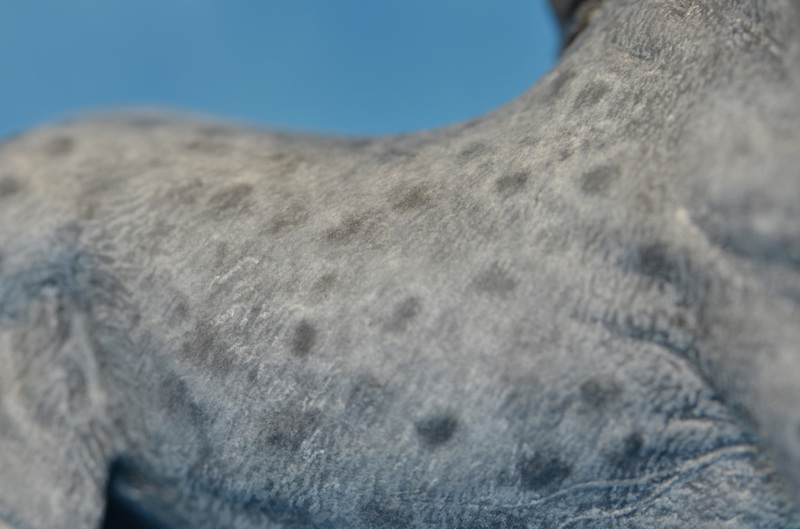 Some of the horses can also be found on various pages as well. Thanks for looking.